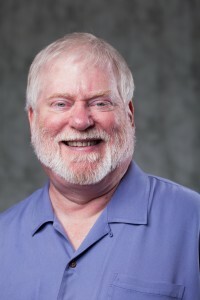 David Ness is the sole owner of Matrix Networks and a proud native Oregonian. David began Matrix in 1984 as a one-man operation working out of his garage in North Portland. Back then, he was known as the “Phone Guy,” his determination to give his customers unparalleled customer service, along with his knack for troubleshooting created a loyal following. Being a licensed technician himself, David used his experience and industry knowledge to gather a team of talented and dedicated professionals, known today as“Pro-Techs.” These individuals, many of whom are still employed with Matrix today, helped build upon the foundation he created and began to pave the road towards a successful launch in the Portland business community as a reliable communication solution provider. 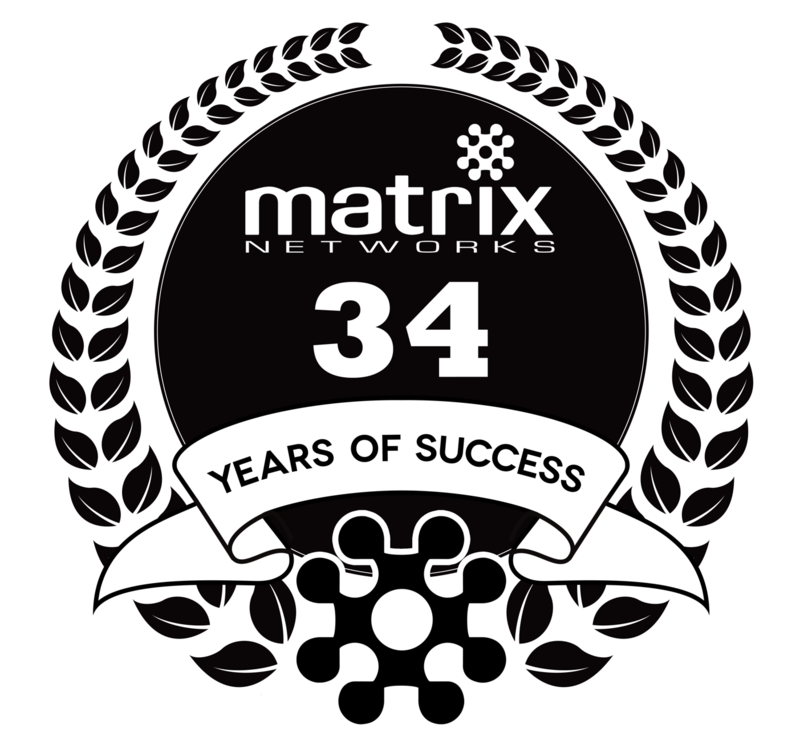 Matrix Networks was founded on the principles of providing innovative solutions supported by genuine customer care, a principle that has carried on throughout the years, creating a corporate culture that is passionate about fostering the growth of other businesses by being a partner who is reliable, experienced, and professional.